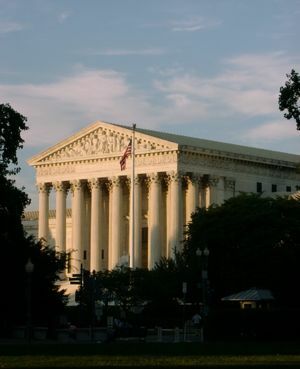 For case holdings and full article see Recent landmark U.S. Supreme Court rulings on 4th Amendment issues. Center City Philadelphia General Practice Law Firm with emphasis on Criminal Defense, Family Law, Immigration, Real Property, and Wills/Trusts/ Estate Planning. Licensed in Pennsylvania and New Jersey. This entry was posted in Appeal/ Trial Errors, Criminal Law, National News and tagged Constitution, Government, Law, Reasonable, Search and Seizure, Supreme Court, U.S. Supreme Court, United States, United States Supreme Court. Bookmark the permalink.